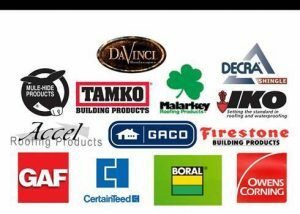 Grissom Contracting uses only industry leading products and top manufacturers, all of whom offer lifetime warranties on all their products. From minor repairs to full roof replacements, we can handle it all. 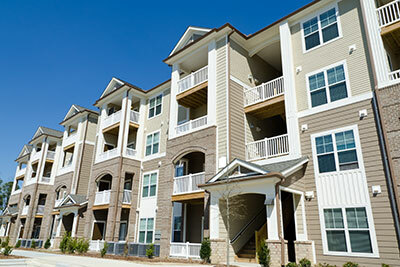 We ensure quality work and homeowner satisfaction. 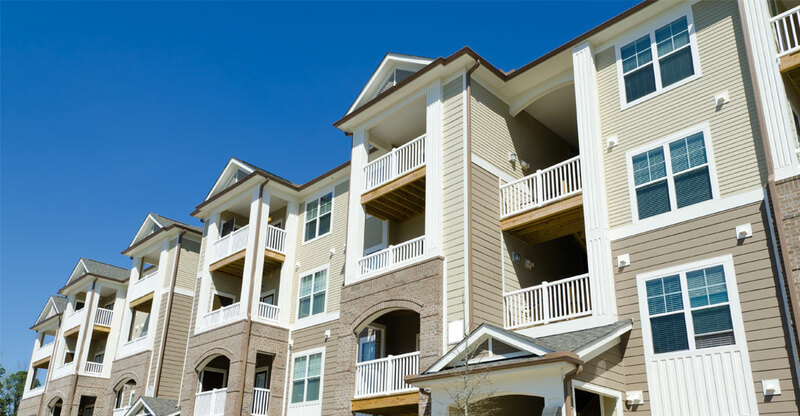 From water proofing to hail and wind damage repair, Grissom Contracting is up to the task for your project. 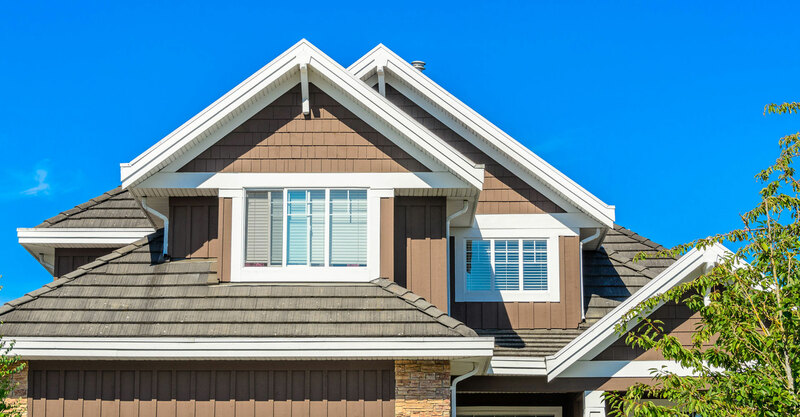 We are a full-service roof repair, remodeling, and home exterior contracting company serving the entire metro Denver area. Our team of contracting professionals knows how much of a hassle it can be to manage the repair of a damaged roof – dealing with the insurance company, scheduling estimates, choosing a contractor…it’s a lot! 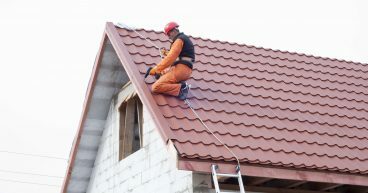 So, we make it easy for our customers by providing the best quality roofing services for the dollar. The results are a restored roof in shorter time, outstanding customer service, and a satisfaction guarantee that is second-to-none. At Grissom Contracting, we do more than just replace the shingles. 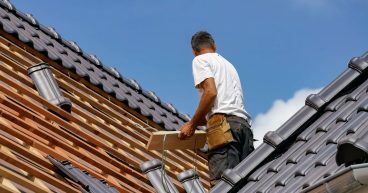 We take a holistic approach to roof repairs, taking into account the gutters, decking, vents, and chimney. 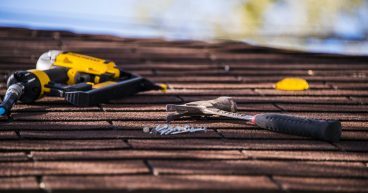 If there is a roof-related potential for water or debris to make its way into your home, we will identify it and correct the issue, keeping you informed of what work is being done along the way. Are you looking for contracted help to finish your basement? What about repairs for the exterior of your home, including painting, vinyl siding, windows, screens, and fencing? Grissom Contracting is your one-stop source for professional remodeling services and expert home exterior repair, where no project is too small! We pride ourselves on 100% complete customer satisfaction! Our exceptional craftsmanship has allowed us to excel throughout Colorado. Rest assured that we have the experience necessary to complete your job to the most demanding standards. We guarantee speedy completion that upholds the standard of quality workmanship. We take great pride in our unique and highly regarded customer service. 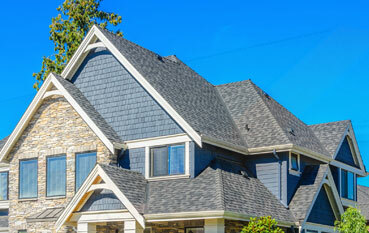 We offer the best pricing on dependable roofing that stands the test of time. At Grissom Contracting, the consumer always comes first. We are conscious of the environment. 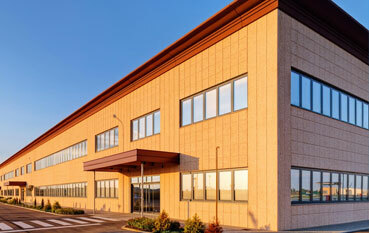 Longevity and sustainability are key in our roofing products. Curious to find out how much a remodel or repair job might cost? Our estimates are completely FREE – so call us today and inquire about how we can help you. Our team is standing by; contact us today. Don’t forget to ask for a customer reference. We love sharing our customers’ success stories!